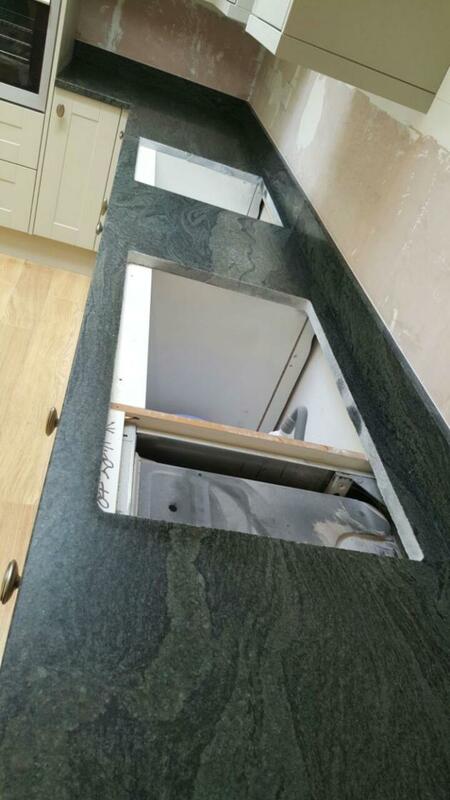 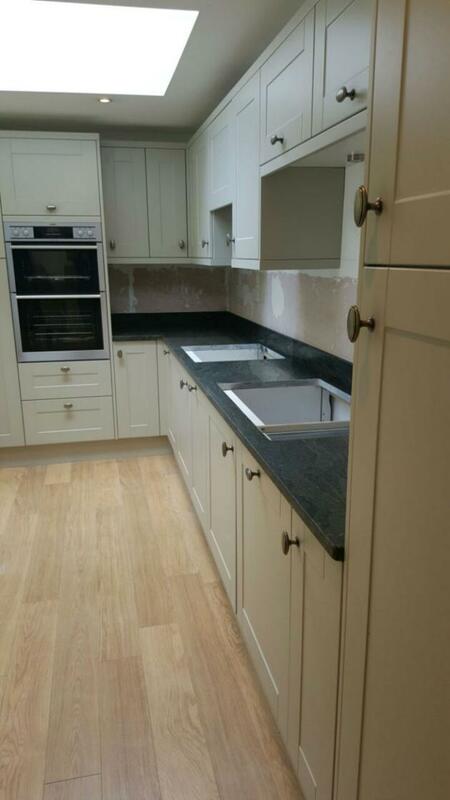 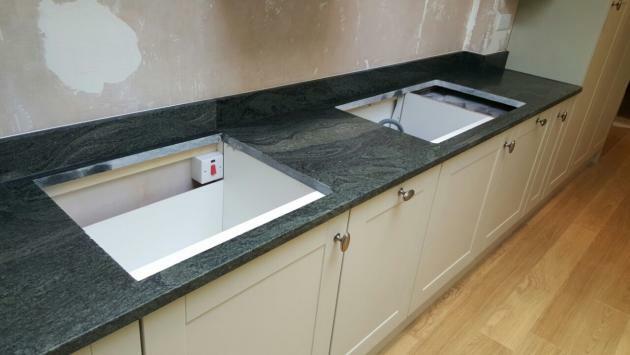 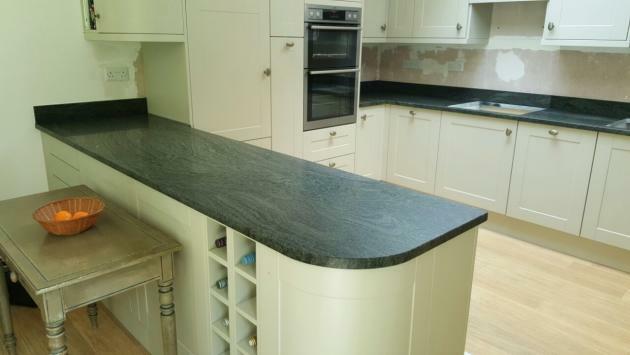 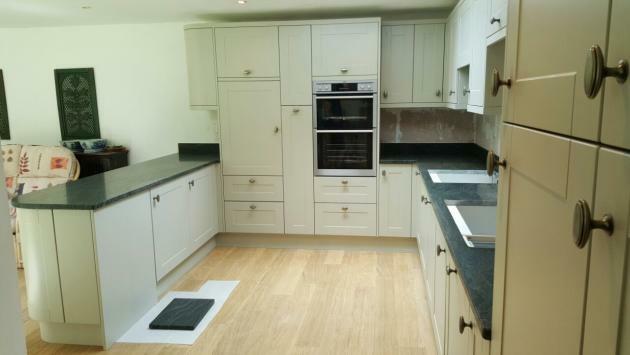 County Stone went to install ‘Verde Tropical honed granite’ to a customers home in Chichester last week. 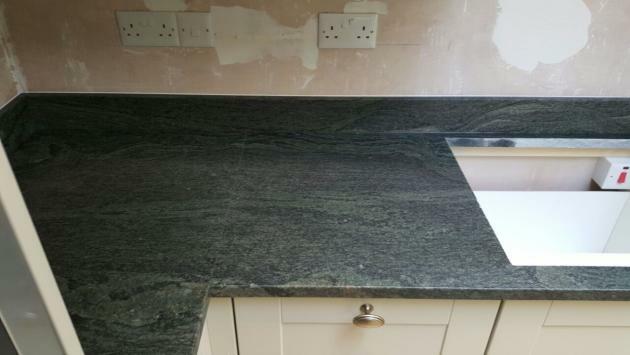 Verde Tropical originates from Brazil. 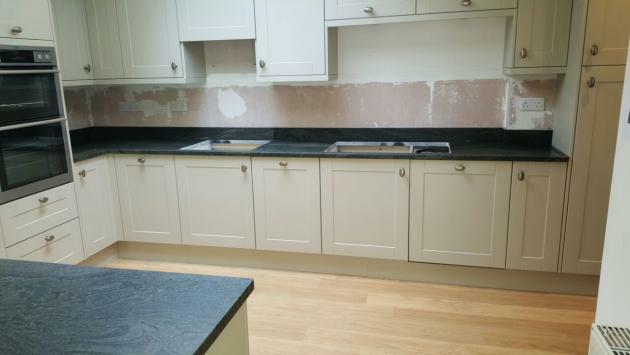 Please click on the top right hand corner to see more images.